Comments: Sonic Solutions DSM-6 -> Mod-2 D7. 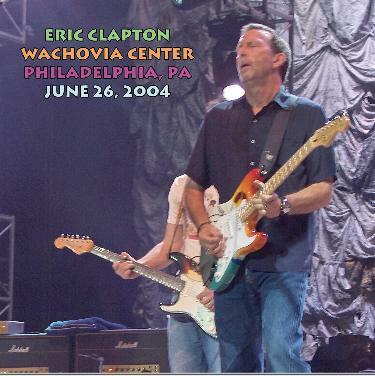 Perhaps the finest performance of the entire 2004 tour. EC and band all come out like prize fighters exploding from their corner, ready to play and play with intensity. A nice, listenable audience recording, but inferior to the essential Jerseyboy version of this performance - please check track listings and verify which recording you have as several exist.